Costs of student enrolment have been mapped by Triangle and Oxford Policy Management across factors such as nationality, staff, capacity and physical infrastructure as part of an effort to understand funding needs and support the Reaching All Children with Education in Lebanon (REACH) programme. 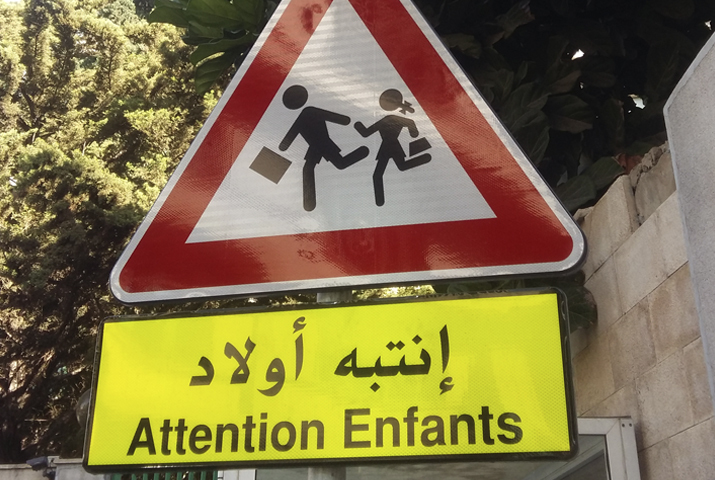 BEIRUT (Triangle News) —Triangle has completed a review of costing, financing and funding modalities to support the Reaching All Children with Education in Lebanon (REACH) programme. The review was commissioned by the United Kingdom-based international development consultancy Oxford Policy Management as part of their work with the UK’s Department for International Development (DFID). The project involved an analysis of current funding structures in the Lebanese public education sector, including spending modalities as well as an assessment of projected funding requirements, options and ideas for sustainable service delivery across the education system. The project also plotted costing models across key service delivery strands for first and second shift public schools, non-formal education and accelerated learning programmes.